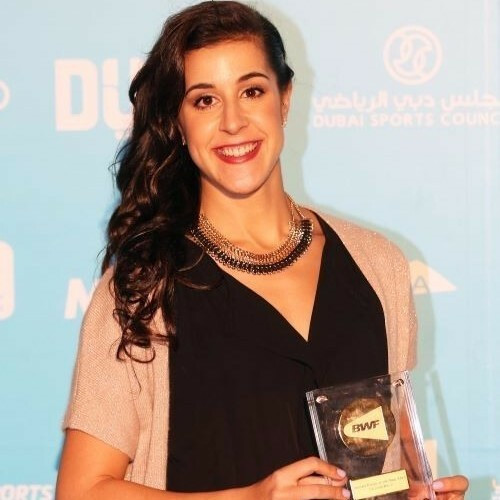 Spain’s Carolina Marin rounded off a memorable 2015 season by claiming the Badminton World Federation (BWF) Female Player of the Year award at a ceremony in Dubai. 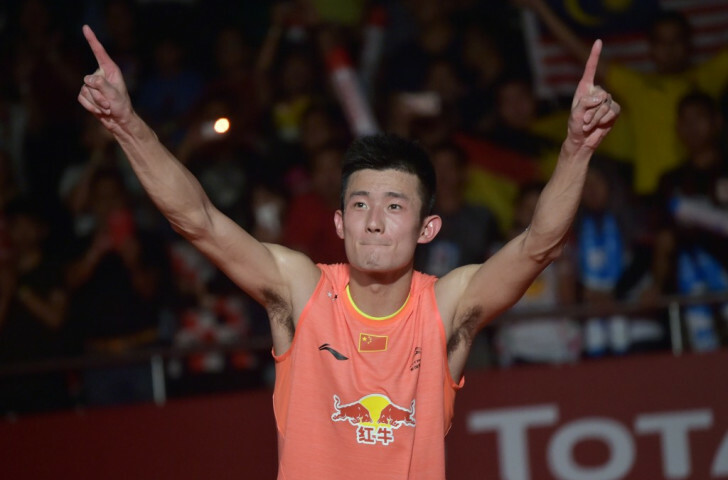 China’s Chen Long and Carolina Marin of Spain both successfully defended their singles crowns as the Badminton World Championships drew to a close in Jakarta today. 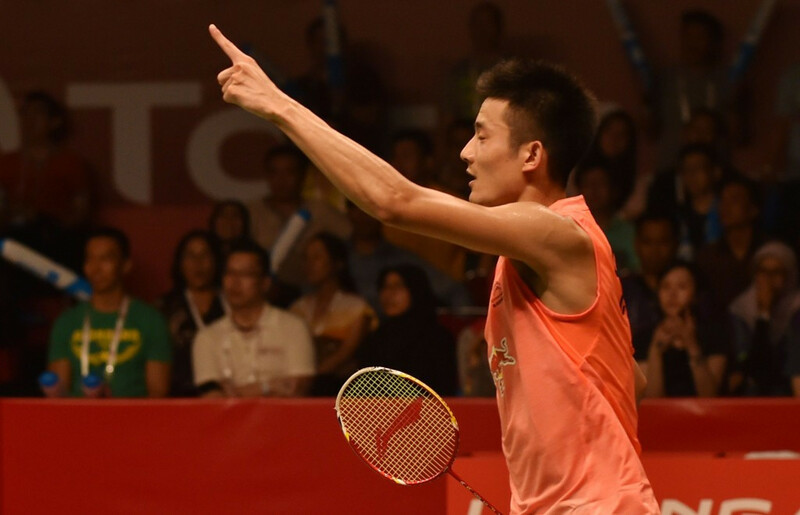 The reigning men’s and women’s singles champions, China’s Chen Long and Spain’s Carolina Marin, remain on course to defend their titles after coming through their semi-finals at the Badminton World Championships in Jakarta. China’s Wang Yihan lost to India’s Saina Nehwal at the Badminton World Championships in Jakarta, meaning her country have failed to secure a women’s singles medal for the first time since making their debut at the event in 1983. 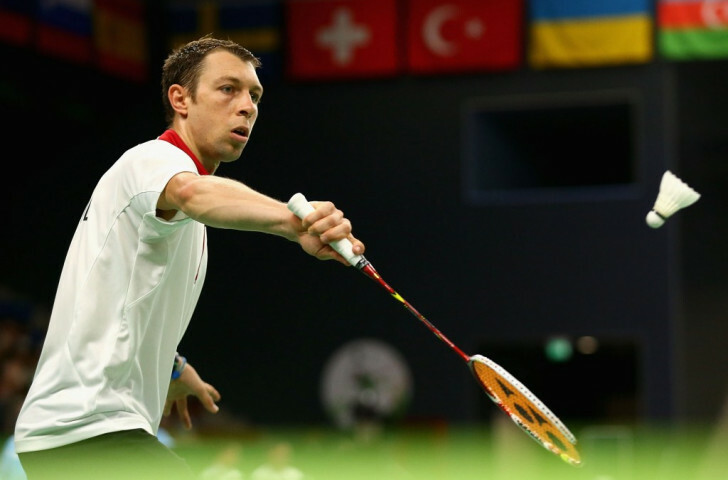 Israel’s Misha Zilberman’s long-awaited appearance at the Badminton World Championships ended in defeat after he suffered a 21-14, 21-14 loss at the hands of Taiwan’s Hsu Jen-hao in Jakarta today.